Welcome back to Perlman Camp! 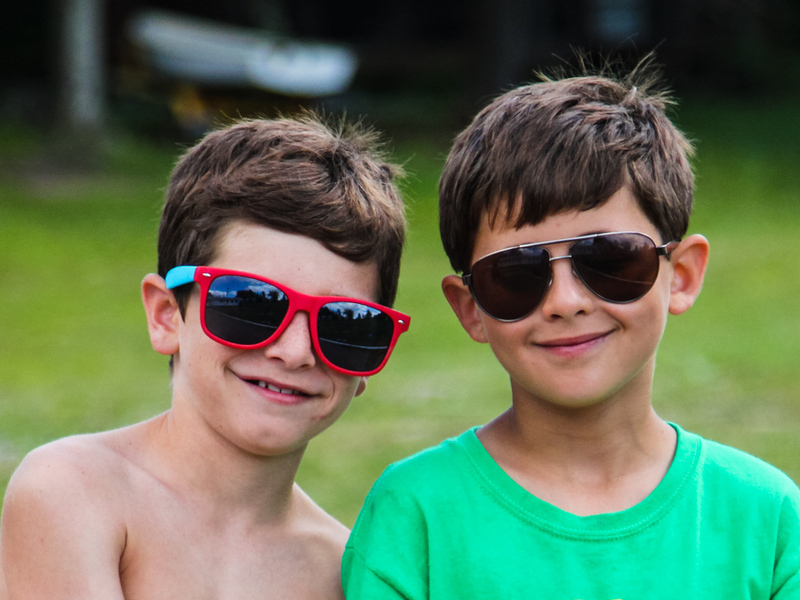 Whether you are a first-time family or seasoned camp veteran, we are here to make sure that your experience is positive before, during, and after the summer. To get your camper ready for camp, please login to our Perlman Camp Parent Portal. If you have any trouble accessing your account or don’t know your username, just email us and we’ll have you online in no time. All throughout the year, we will send out monthly newsletters via email with all the information you need to prepare for the summer ahead, as well as updates on what’s happening in our local communities and up at camp. In the summer months, we post hundreds of photos online and upload a daily Director’s Corner Blog. If you haven’t already followed us on Facebook, Instagram, and Twitter, please do so! We love sharing photos and updates with our families via social media. This is the perfect place to start your Perlman journey for the upcoming summer and will help you prepare your children for the best summer of their lives! If you have any questions please feel free to call or email us at any time.